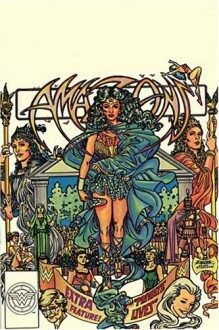 This is the last of the George Perez piloted Wonder Woman, or at least the last that's been collected in trades. I really enjoyed his perspective on the character, and the heavily mythological backing she had here. And the art is beautiful, of course.